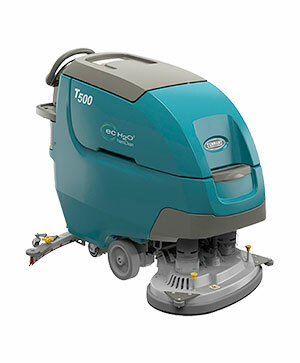 Compact Battery-Powered Ride-on Scrubber-Dryer. The power of a heavy-duty ride-on scrubber-dryer and the manoeuvrability of a compact footprint. 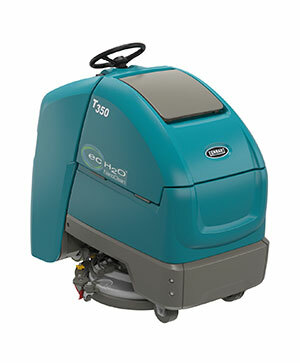 Increase cleaning productivity by utilising Tennant’s innovative product. Features chemical-free ec-H2O™ technology. 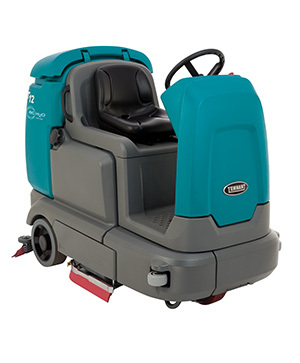 Experience the power of a heavy-duty rider scrubber without sacrificing manoeuvrability. 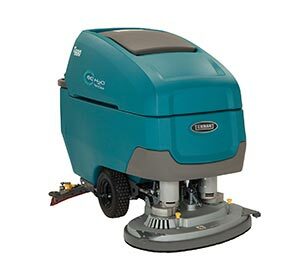 The T12 offers a 28% wider scrub path and edge-to-edge cleaning when using the optional scrubbing side-brush. 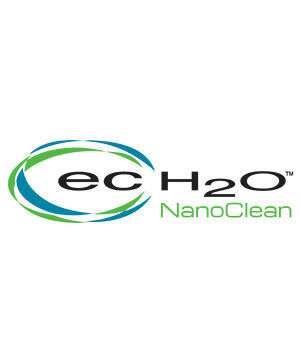 Clean effectively, save money, increase safety and reduce environmental impact with optional chemical-free ec-H2O Technology when compared to daily floor-cleaning chemicals and methods. Keep cost of ownership low and ensure maximum up-time with worry-free operation, durable construction, and ease of maintenance. *ec-H2O technology is not designed for all soils, including heavy concentrations of fats and oils. Conventional chemical cleaners may be required for those soils. Operate easily while manoeuvring with cleaning controls fixed in the centre of the steering wheel.